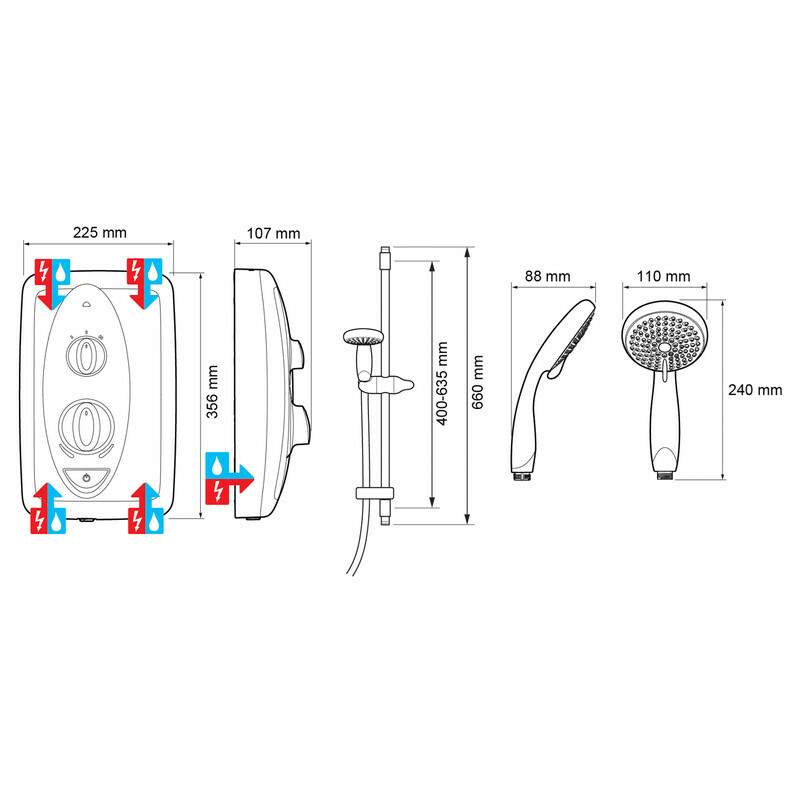 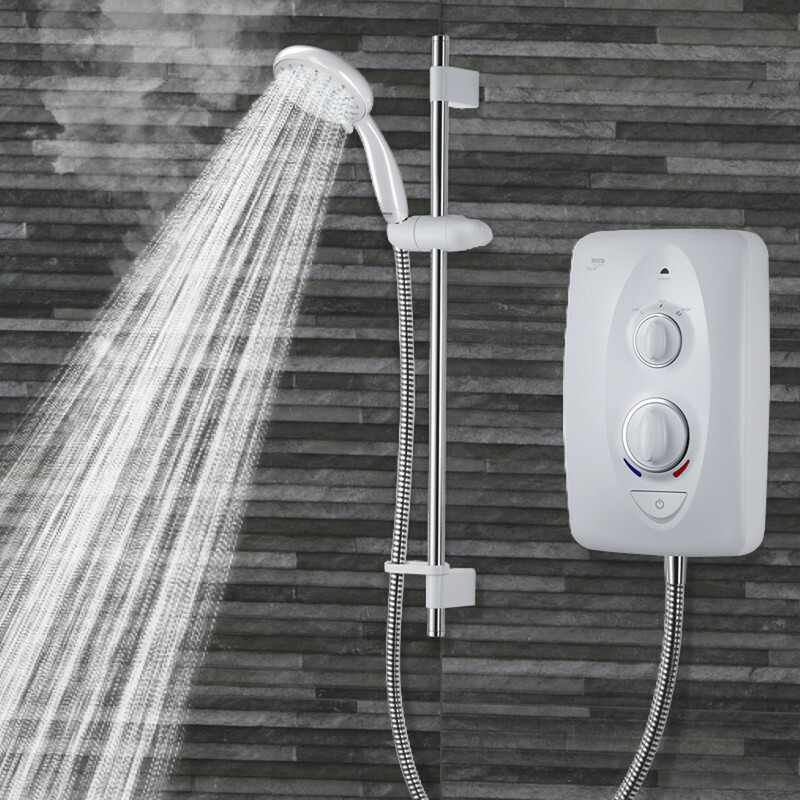 Mira Sprint Electric Shower 10.8kW is rated 5.0 out of 5 by 1. 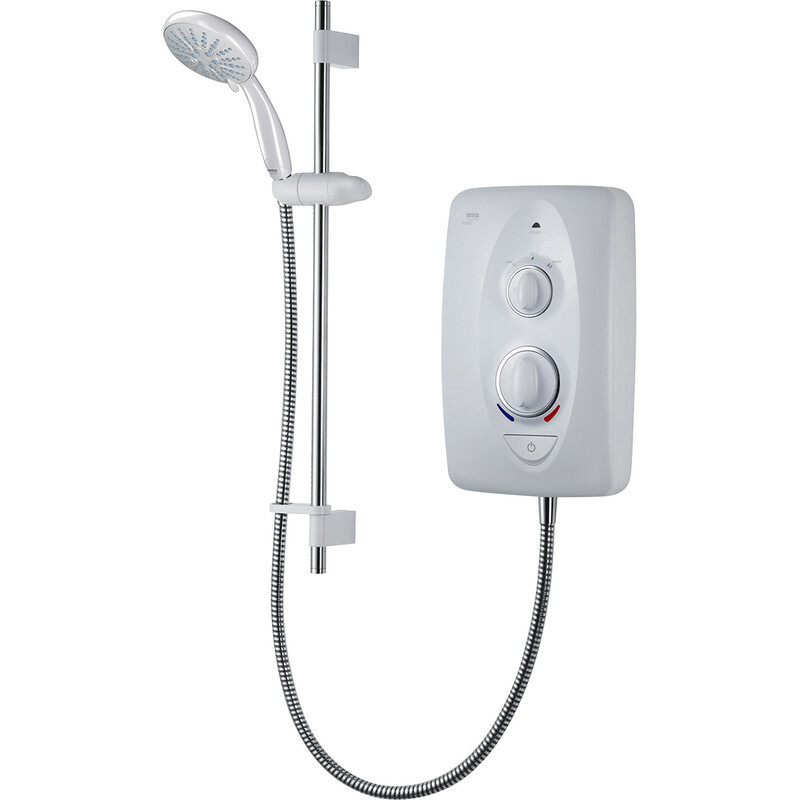 Rated 5 out of 5 by Rolyppp from Replacement for Mira Sport Max I bought this to replace a shower that had packed up, pleasantly surprised that it was as good and and very nice looking. 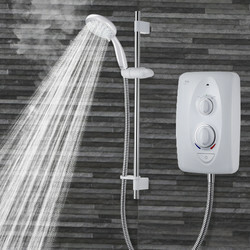 My only niggle is that the filter is hard to get at whereas it was much simpler with the older shower. 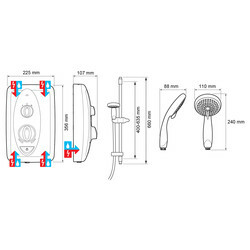 If you feel you will need to clean the filter occasionally then take care to choose how you connect the shower to the water, I used push fit fittings so that I could get at it easier.